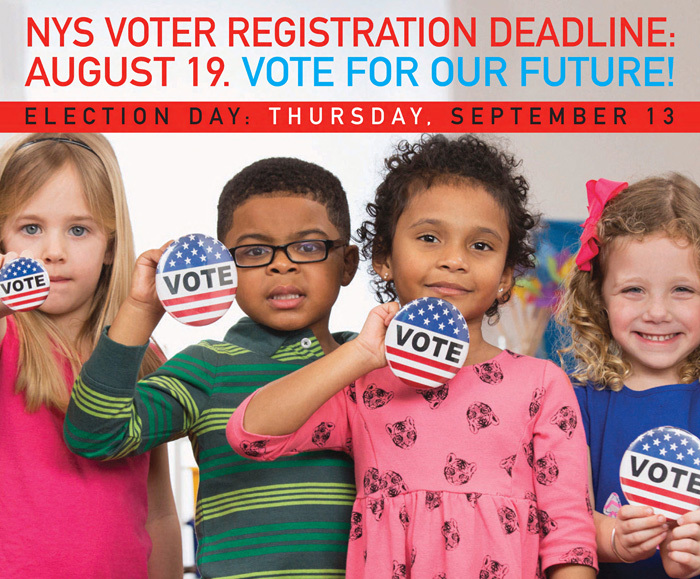 To vote in the 9/13 Primary in New York, you must be registered. Register today—it's easy! Application must be postmarked no later than 8/19 and received by state or county board of elections no later than 9/24 to be eligible to vote in the 9/13 Primary. These 2018 NYS candidates have been endorsed by 1199SEIU members and the 1199SEIU Executive Council, based on their records and commitment to quality health care and justice for all.